This post is sponsored by Kristin Janiszewski Photography. 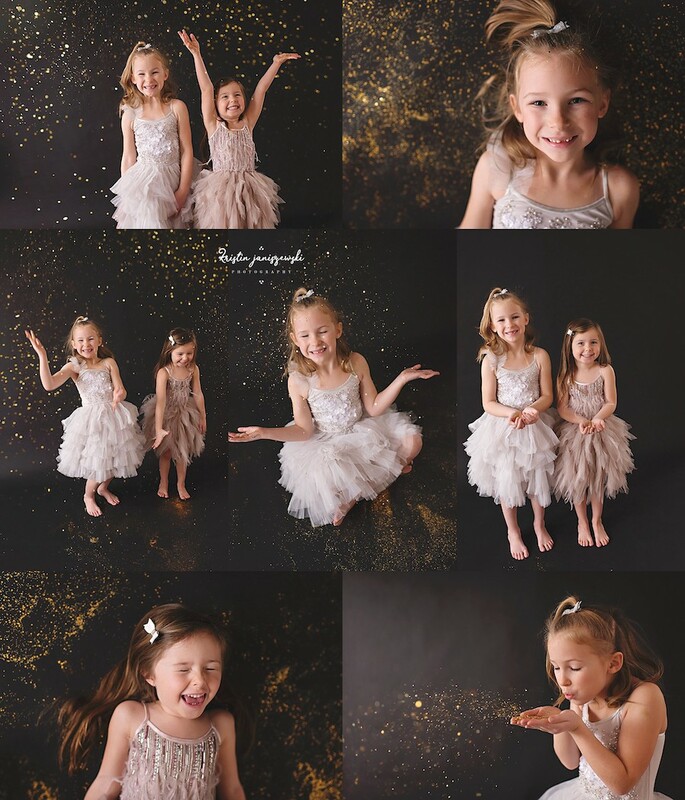 Find out how you can book a special glitter mini session and get info about upcoming spring sessions below! 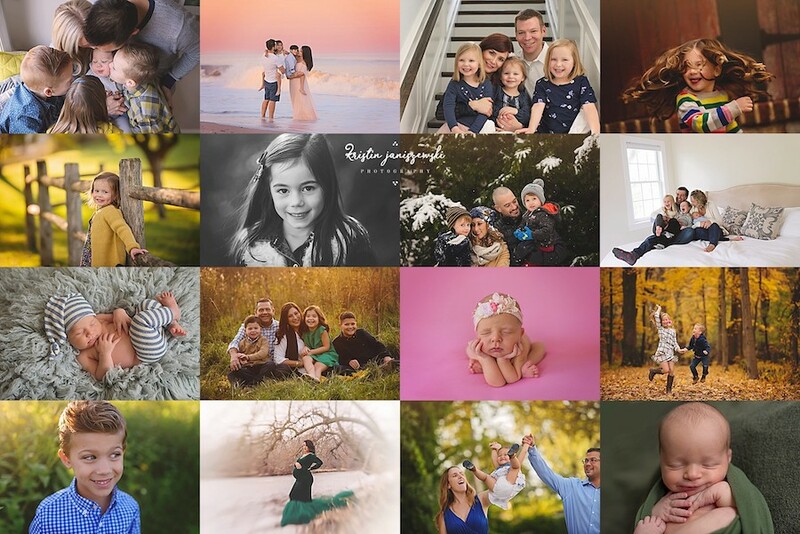 Kristin Janiszewski Photography is thrilled to announce her Annual Glitter Mini Sessions! This year there is a classic black background and they are gorgeous for little girls (and boys)! Amazing to do by themselves, with a cousin, best buddy, whomever! These are VERY popular, and space is limited, so make sure to book your time before they’re gone!! Just show up and let the magic happen! All the glittery fun without the cleanup! Price is for ONE child. Each additional child per time slot is $25/each with a max of 4 kids per time slot. Recommended for kids 18 months and older, and we will limit glitter “throwing” with younger ones for their safety. I want you to FEEL something when you see my images. Feel that over-whelming love you have for your crazy-haired girl or gap-toothed little man. Hear your kids’ laughter from when they were tossed in the air. Do you know how much your child’s face lights up when you when you hug them fiercely? (Right?! we never see since we’re in the embrace, and let me tell ya, it gives me all the feels!) Capturing the mix of anticipation and excitement and fear every new mom and dad have is priceless. When you look back years from now, I want you to remember how much love you felt on the day we shared. That’s why I do what I do, and love every minute of it. Hope to see you all in 2019!!! 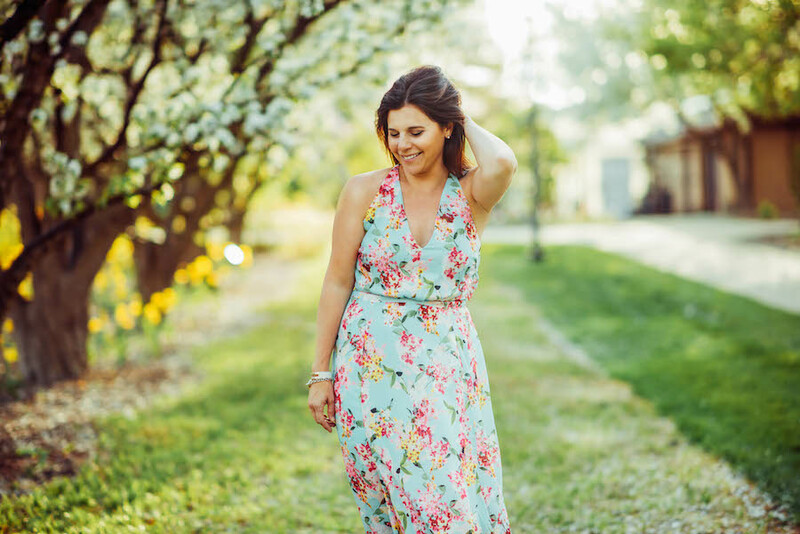 You can also find Kristin in our Family Photographer Guide. Be the first to comment on "Glitter Minis are Back!"